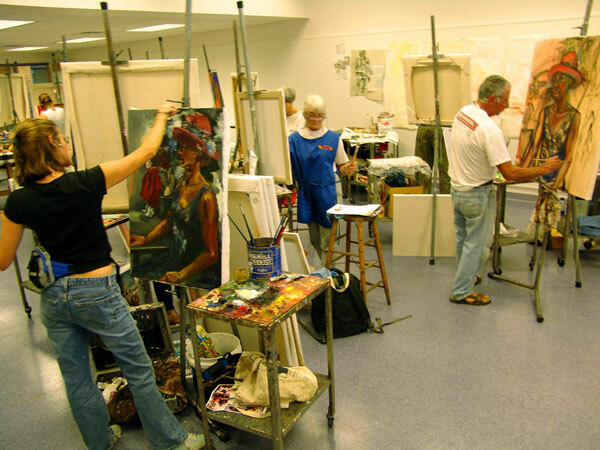 This page features a listing of art classes available in KZN. To help us complete this page, we are asking Art Teachers to email us a short paragraph (100 words or so) telling us a bit about their class. We also need 3 low res. pics illustrating the essence and mood of the class. Don't forget to tell us where and when the classes are and how to get in touch with you... also send us your website if you have one.